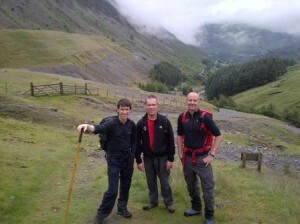 Mountain Rescue is one of only a very few truly great acts of public service. 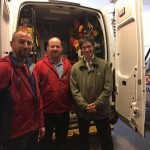 The public loves our volunteers; and Mountain Rescue are true volunteers – unpaid professionals providing a totally free service to our communities. Their efforts allow everyone to roam free in our mountains, and this we must preserve at all costs. 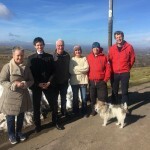 Mountain Rescue must not become a corporate identity – its local ownership, and precisely its local knowledge and expertise, is what is essential to maintaining this community-based emergency rescue service. 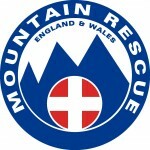 There are 48 Mountain Rescue teams in England and Wales, with a further 27 teams in Scotland. 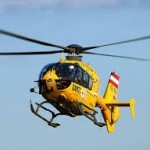 Team members are on call 24 hours a day, every day of the year. 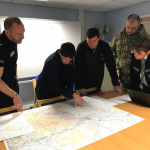 Operations demand an extremely high commitment from everyone involved, and a typical rescue may involve up to 20 team members for around 6 hours. 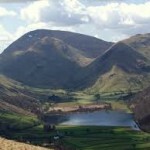 There are over 1,100 rescues each year in England and Wales, and over half of these occur in the Lake District. This is why Mountain Rescue is such an essential local service here in Cumbria, and we owe an immense amount of gratitude to those local volunteers who give up their time to keep us safe on our hills and fells. 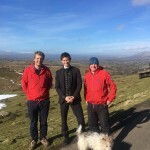 I will continue to champion their work in Westminster and across the country and, if you would like more information or are interested in getting involved, please visit https://www.mountain.rescue.org.uk.